The Original Bose Bluetooth and Series 2 are incredible products but we receive dozens of e-mails every month from customers looking for a way to improve the performance and fit of their bluetooth. A custom earpiece from Avery Sound is the answer. The earpiece is amazing! How can I opt for the second one at the reduced price? 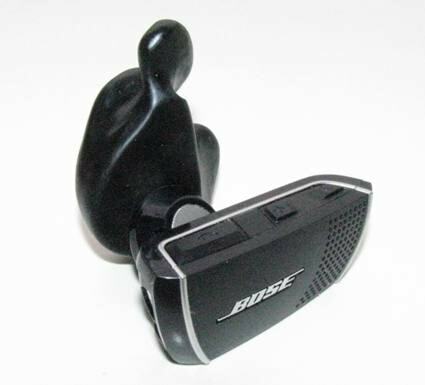 I ordered a Bluetooth earpiece for my Bose series 2 and absolutely love it! 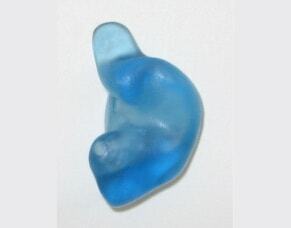 You guys are far superior to two other custom molded earpiece makers. I'd like to inquire about ordering a mold for my Jawbone ERA also. Avery has the BEST earpiece on the market period! Since the day I bought my first earpiece with your help and fit it snugly into my ear, I have been a salesman for Avery Sound! 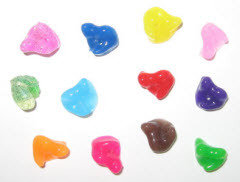 Every headset maker should consult your company on the only way to make earpieces for their products, then all of their customers would be as happy as I am! Keep up the great work. I had you guys make me an earpiece for my Jawbone headset. I am now buying the Bose headset and earpiece. Avery Sound and Bose make the BEST products of there kind on the planet. Ok - this thing just made my bluetooth useful. Fit perfectly out of the bag and today I forgot I had it in till a call reminded me. Thanks!!! Wonderful! Your customer service is outstanding and very much appreciated! I thought I would just drop you a quick e-mail to thank you for all your efforts in replicating my previous mould for me. I received the mould a few weeks ago and have been happily using it ever since!! I know you pulled out all the stops.....I really appreciate how seriously you take customer service and I am delighted with the outcome. Thanks again and best wishes.